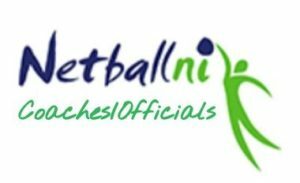 Welcome to the Netball NI Coaches and Officials HUB. We will continue to launch content onto this page that will enable our coaches and officials to access coaching and training resources in various areas of netball. You will find various resources such as session plans, diagrams, and videos that will aid your development, and knowledge in various areas of netball in coaching and officiating. 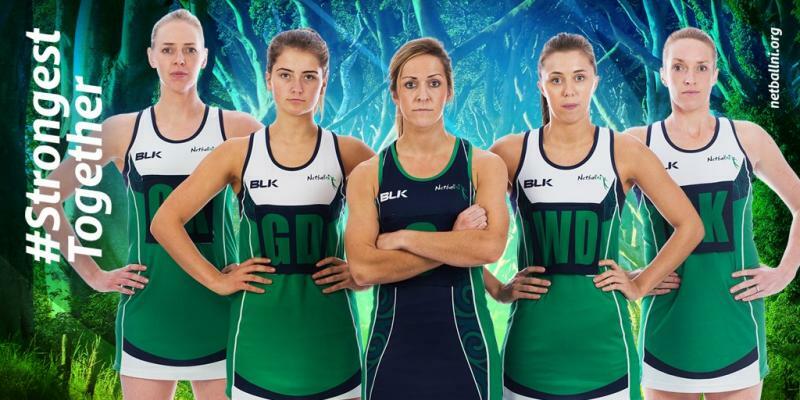 With the HUB it allows us as an organisation to give back to our coaches and officials who work tirelessly throughout the year, providing you with great content that will aid your development as an exciting coach or official for netball in Northern Ireland. These are exciting times for our organisation so please keep your eyes out for the launching of this exciting platform for all of our coaches and officials to enjoy!